Discussion in 'UFC Discussion' started by Tramero, Aug 15, 2015.
well, that's enough sherdog for this morning. 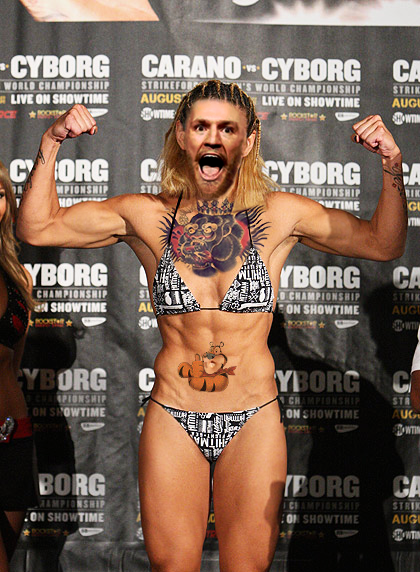 Whats the common point between Cyborg and Conor? Wait a minute. Connor's hair isn't that long. The tiger made me chuckle.